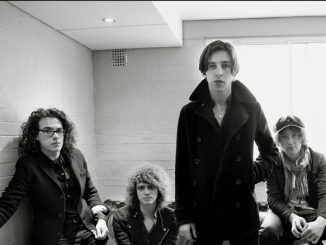 Catfish and The Bottlemen’s third album will be titled The Balance, set for release on Friday 26 April 2019. 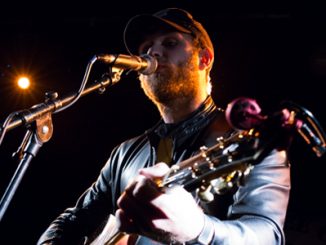 In a rush of confirmations following the successful release of new single, Longshot, earlier this month, it’s now known that the new album release will be closely followed by a run of live shows across the UK and Europe this Spring. 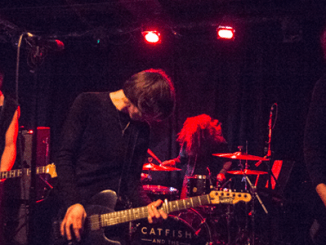 Further to the album name and familiar, one-word song titling, the creative bridge between 2014’s platinum-certified debut, The Balcony and its gold follow up, The Ride, has been reinforced by Catfish returning to San Francisco-based, graphic artist, Tim Lahan to provide cover artwork for a third time. The playful, monochromatic line drawing of a drinking toucan provides observers with no shortage of mystery to unravel as to the artwork’s inspirations and significance. 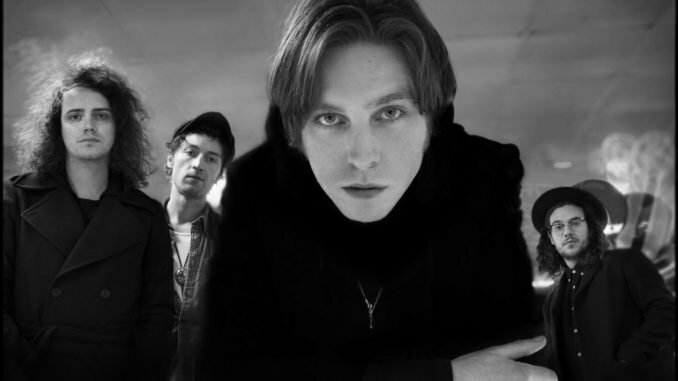 At the start of the year Catfish and The Bottlemen announced their first return to the USA since their nationwide stadium jaunt with Green Day finished in the autumn of 2017, with a new, 15-date US tour opening in Indianapolis in mid-March.